Looking For A Powerful Domain Name? An Aged Domain Name Packed With Great Stats! 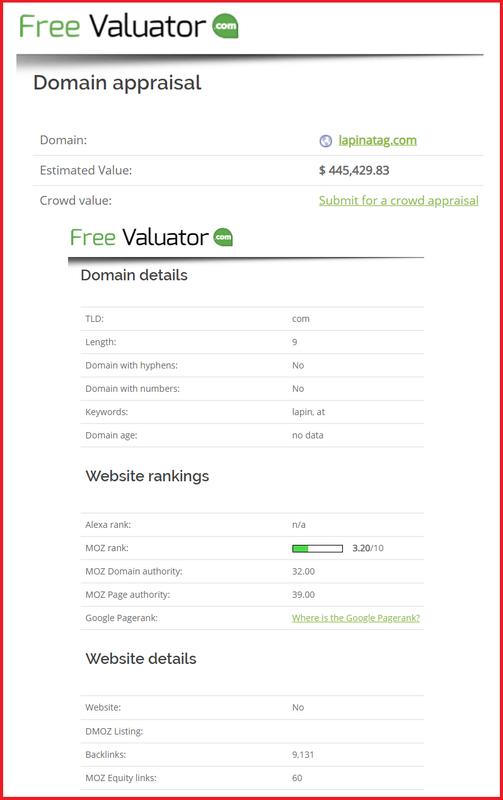 15yr old powerful domain name packed with incredible stats and backlinks. Great for a general blog or even a marketer wanting to teach marketing. This domain name has great DA, PA, MOZ Rank and Backlinks.. Brilliant blog name for teaching that can be used in various niches! Grab it today on a special, hit the "Buy Now " button..